6-Speed Automatic HD Electronic with Overdrive, 4WD, cashmere Leather. Priced below KBB Fair Purchase Price! Odometer is 18693 miles below market average! Our dealerships inventory over 1000 quality pre-owned vehicles for you to choose from. 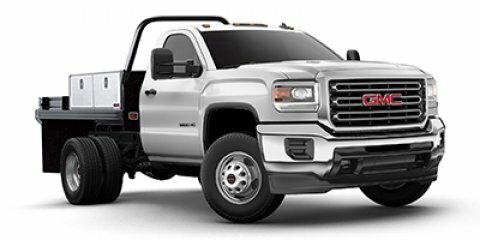 Call today for details (707)450-1522.Summit White 2013 GMC Sierra 2500HD Denali 4D Crew Cab Vortec 6.0L V8 SFI Flex Fuel VVT 6-Speed Automatic HD Electronic with Overdrive 4WDAs your premier Solano CountyNissan dealer, we here at Nissan of Vacaville provide for every automotive need for drivers from Vacaville to Vallejo. Please feel free to explore our website to see our extensive inventory of new and used cars and SUVs. In addition to our friendly and knowledgeable sales staff, we also provide financing, service, and parts for drivers in the Vacaville, Sacramento, Vallejo, and Fairfield areas. While every reasonable effort is made to ensure the accuracy of this information, we are not responsible for any errors or omissions contained on these pages. Please verify any information in question with Vacaville of Nissan. Prices do not include additional fees and costs of closing, including government fees and taxes, any finance charges, any dealer documentation fees, any emissions testing fees or other fees. All prices, specifications and availability subject to change without notice. Contact dealer for most current information. Price may include Manufacturer Rebates and Incentives, please see dealer for details"